Pilot Seattle is celebrating another successful 12-week cherry season, during which the station moved 11 million pounds of the fruit over 6,000 miles from Washington state to the Far East. After 28 years of shipping cherries, Patrick Allen, franchise owner, and his team are well versed on the delicate process of moving the fresh produce. “One mistake and you could lose a ton of fruit," he says. "That’s why year after year the importers and growers trust Pilot.” The intricate operation involves numerous variables from space availability to arrival times and document preparation to order specifics. The SEA team works seven days a week from June to August to make sure cherries are readily available in markets around the world. 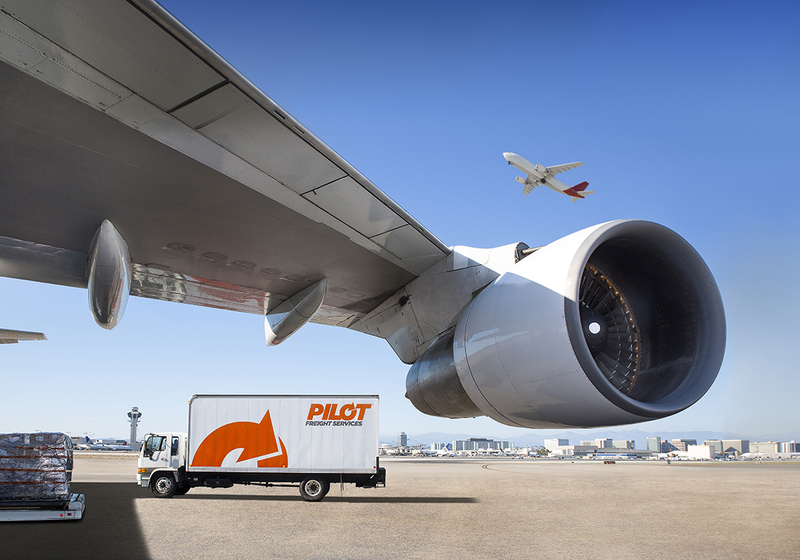 In July alone, Pilot Seattle shipped over 7.3 million pounds, mostly to Asia. During that time, the station even sent four 747-400 jet airline charters of cherries to Shanghai and Hong Kong!